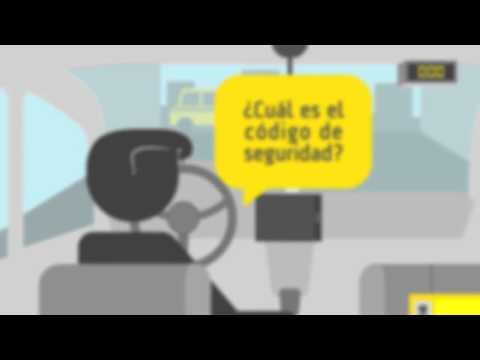 Tappsi allows you to book a taxi in more than 9 cities in Colombia. The app was selected by Fast Company as the 6th most innovative venture in LATAM in 2015. Your opinion matters, help us to be better! We care about you, that's why we always want to improve and offer you an excellent service. Rating your driver at the end of your ride is the perfect formula to help us improve our service everyday. Every Tappsi release includes performance improvements, general bug fixes and new features to make your experience better. ◉ Request your taxi anytime, anywhere. ◉ Safe & secure taxi hailing. ◉ Easy payments: pay in-app or using cash. Try Tappsi Empresas and forget about receipts! ◉ Easy way to get a taxi. ◉ Driver tracking: uses GPS technology to locate your pickup address and track the ride. ◉ Favorite Adresses: we identify and save automatically your favorite places. ◉ Ride Confirmation: we confirm your request by e-mail, SMS or by push notification. ◉ Safer Ride: share the cab license plates and/or your location via email, social networks or SMS/iMessage. To find out more info about Tappsi, please visit our local website and follow us on social media. Tappsi is available in the following cities in Colombia (Bogota, Medellín, Cali, Cartagena, Barranquilla, Bucaramanga, Armenia, Pereira, and Manizales).